Signed waiver and socks required. 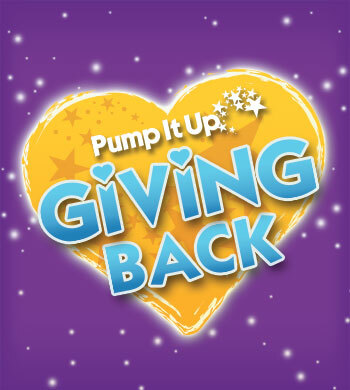 Thank you for your interest in having a Pump It Up fundraiser. Pump It Up of Tempe can help your organization raise money while your guests jump for joy on our super-sized inflatables. 2.DETERMINE the per person price of your fundraiser. Consider your fundraising goals when setting the price. Did your scout or troop have an outstanding year in 201&?!?!? 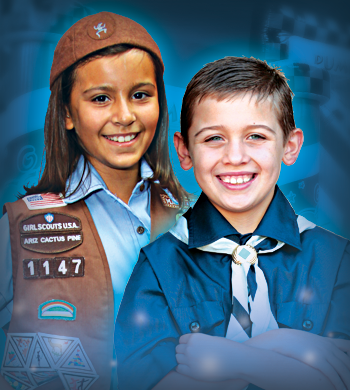 Scout Parties include 30 minutes in each of the 2 separate arenas, 30 minutes for awards and presentations in our party room, pizza and beverages, paper products, party set-up and clean-up. Scouts will enjoy their party all in a private, safe, clean, climate controlled environment. 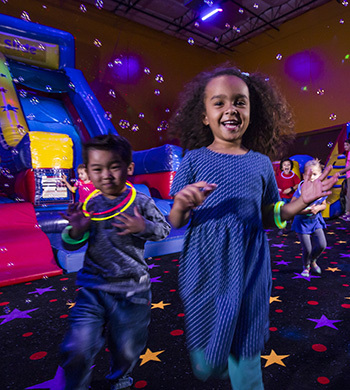 Enjoy lots of fun-filled inflatable playtime and the use of our brightly decorated, private party room for trophies and awards at your team party. 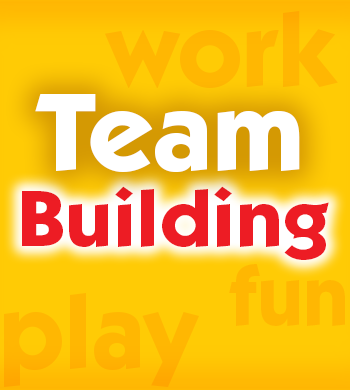 Team Parties include 30 minutes in each of 2 separate bounce arenas, 30 minutes for awards presentations in our party room, pizza and beverages,complimentary paper products, party set up and clean-up and more, all in a private, safe, clean, climate controlled environment. Call us at (480)940-7867 to learn more!